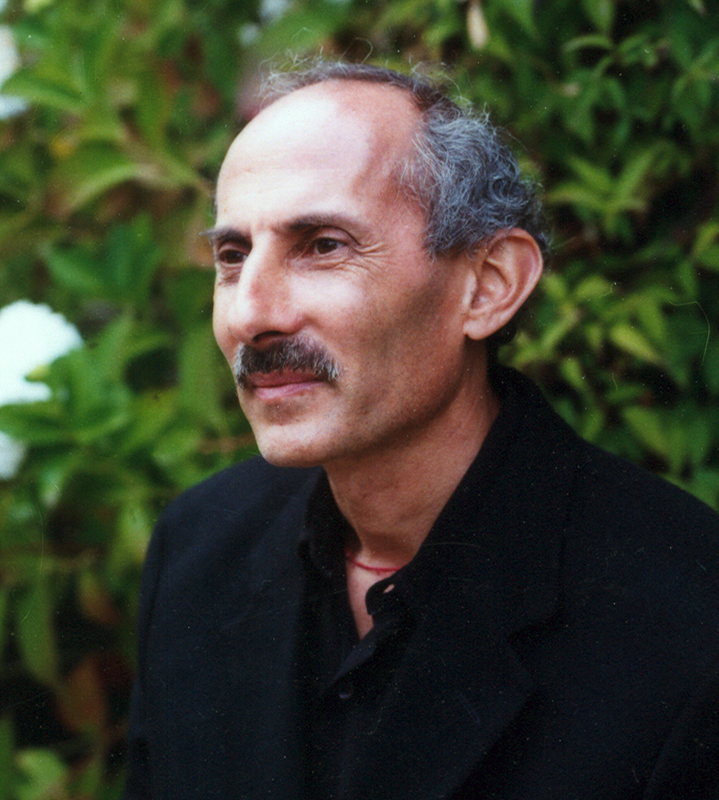 Jack Kornfield trained as a Buddhist monk in the monasteries of Thailand, India and Burma. He has taught meditation internationally since 1974 and is one of the key teachers to introduce Buddhist mindfulness practice to the West. He is a founding teacher of the Spirit Rock Center in Woodacre, California, where he currently lives and teaches. Over the years, Jack has taught in centers and universities worldwide, led International Buddhist Teacher meetings with the Dalai Lama and worked with many of the great teachers of our time. He holds a Ph.D. in clinical psychology and is a husband, father and an activist. His books have been translated into 20 languages and sold more than a million copies. They include A Path with Heart; After the Ecstasy, the Laundry; Teachings of the Buddha; Seeking the Heart of Wisdom; Living Dharma; and A Still Forest Pool, among others. Katherine M. Sanford is a Jungian analyst living in Del Mar, California. She studied at the Jung Institute in the mid-1950s in Zurich, Switzerland and received her certification at the C.G. Jung Institute of Los Angeles. Her book The Serpent and the Cross—Spanning the Split through Active Imagination (2006) documents through symbolic archetypal imagery the life saving inner journey of her individuation process and was published in her 89th year. This work has been recognized as a modern myth, to be included in the C.G. Jung Institute of San Francisco’s ARAS collection. 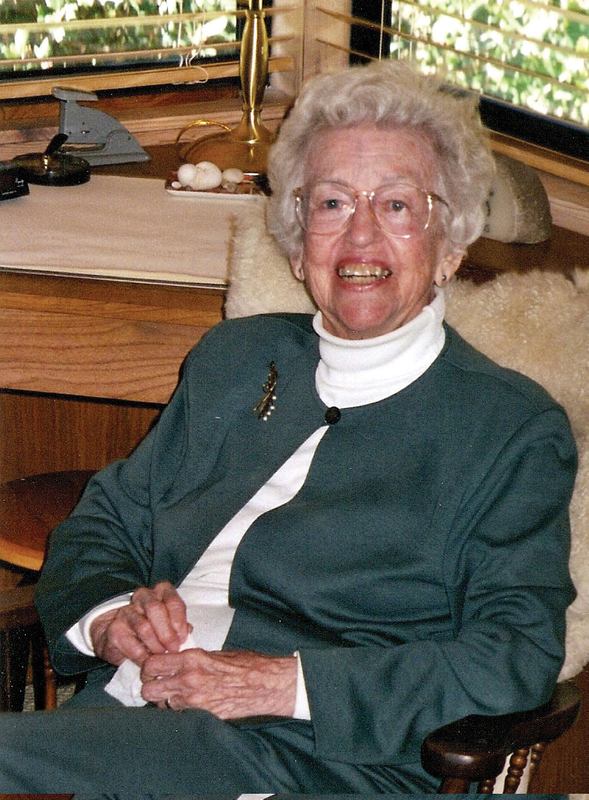 She has lectured nationally and internationally, and at 93 years of age, continues her work with clients.